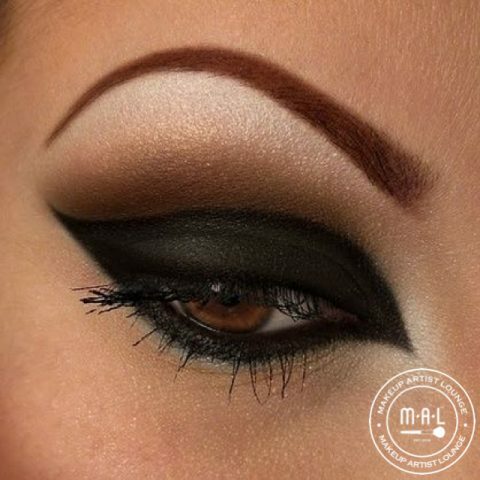 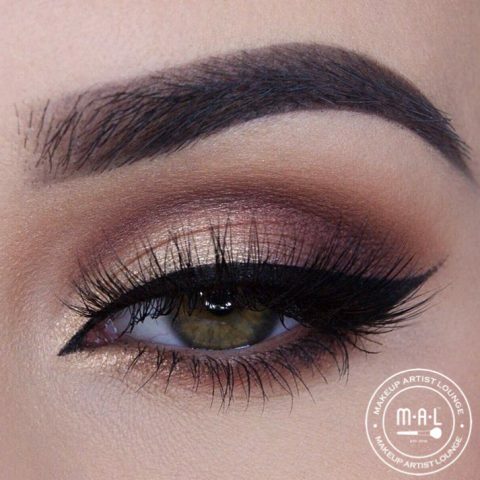 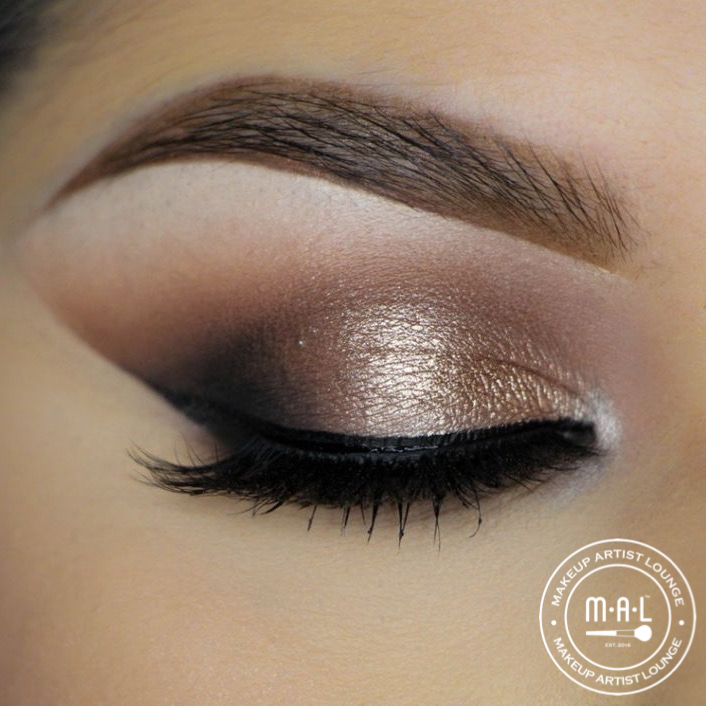 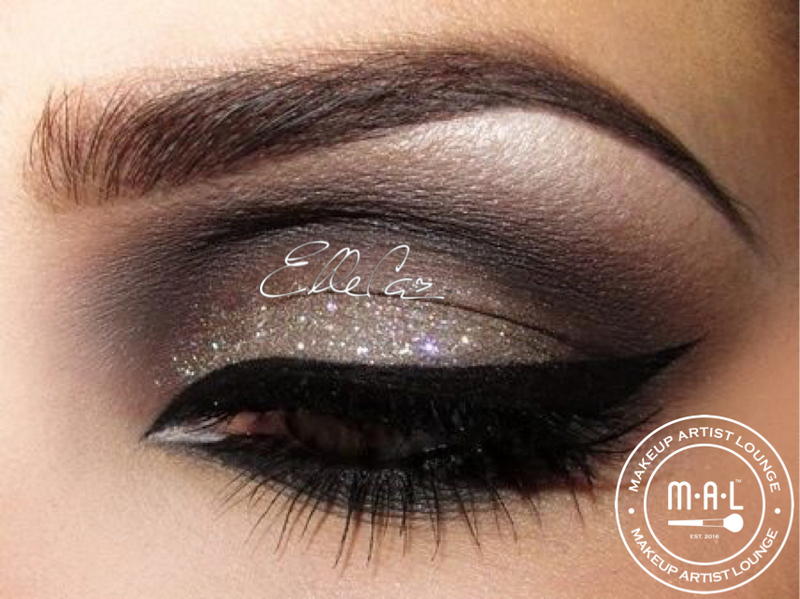 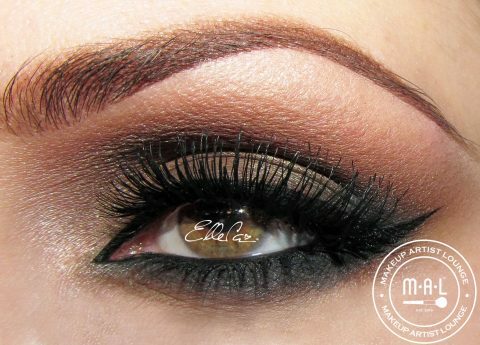 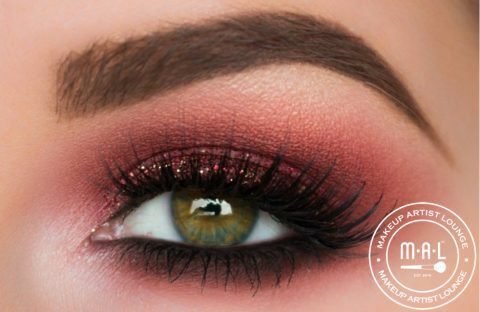 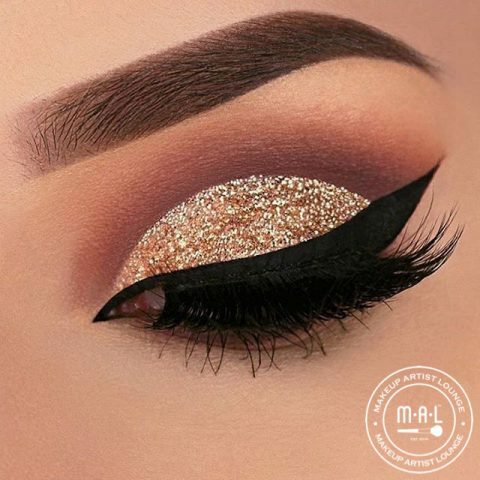 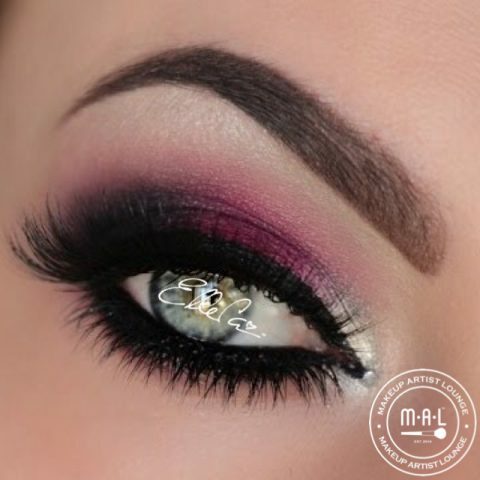 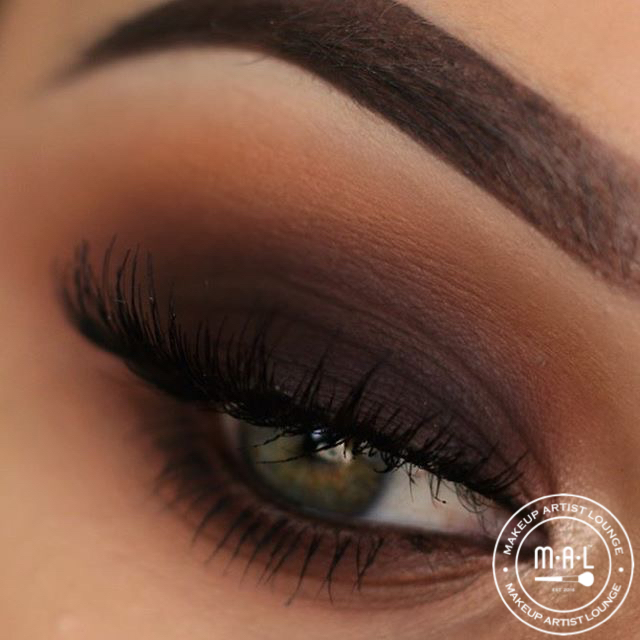 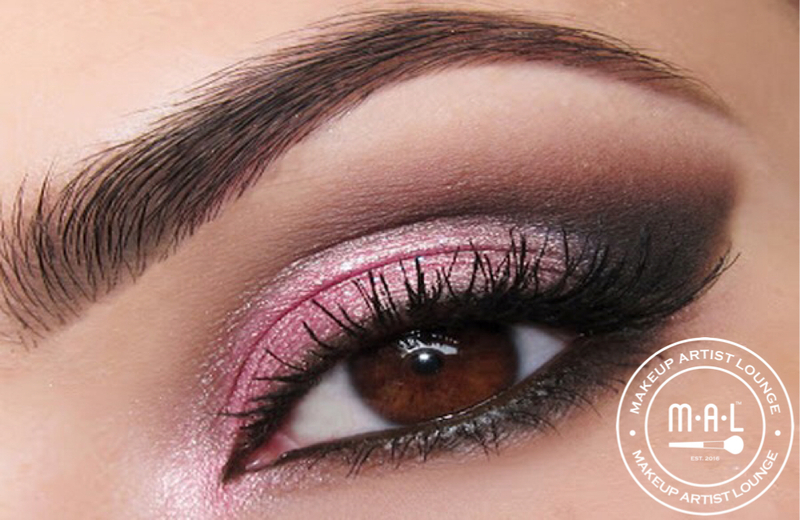 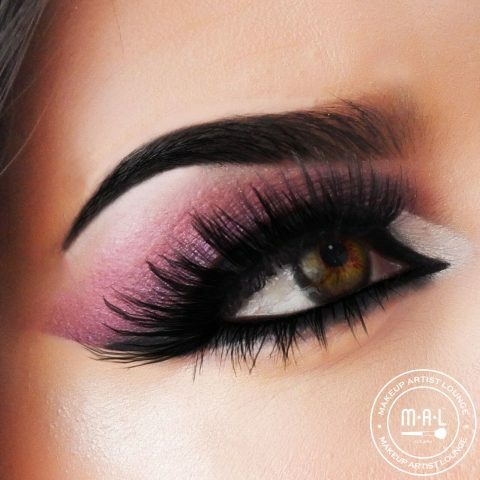 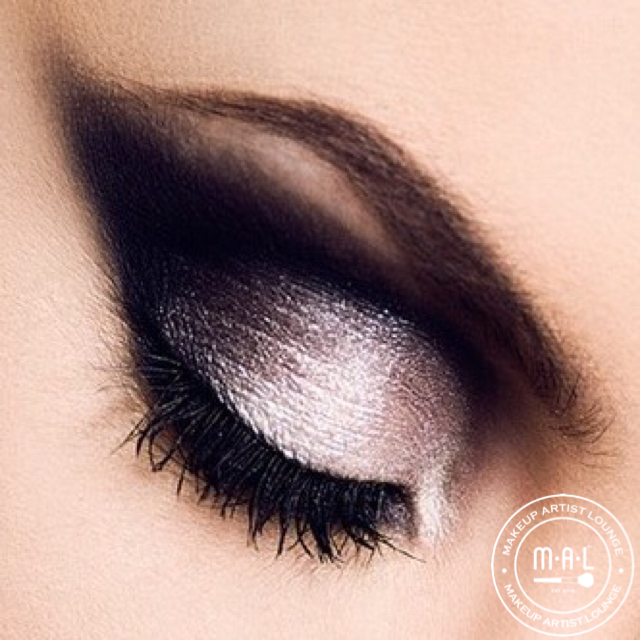 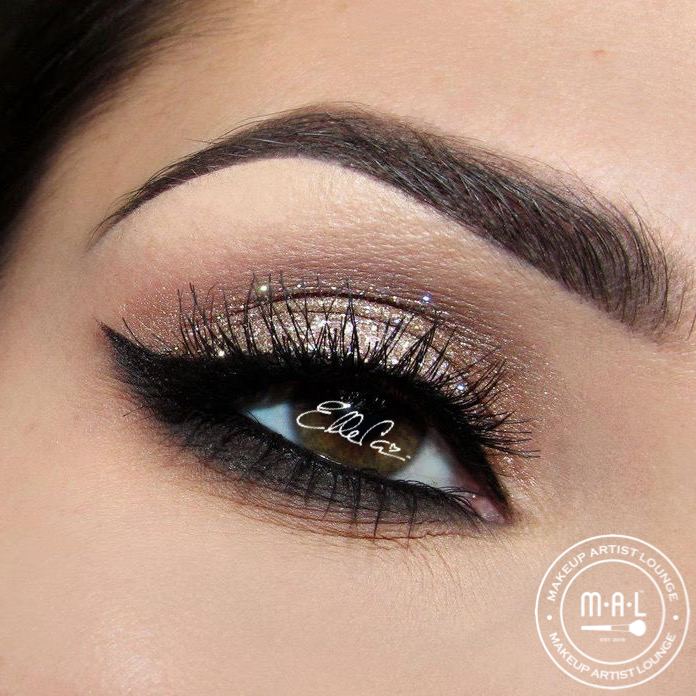 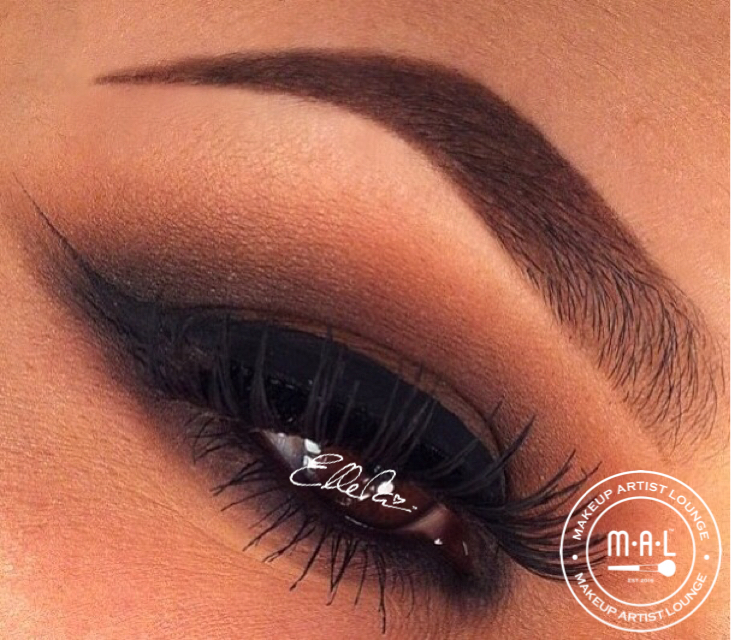 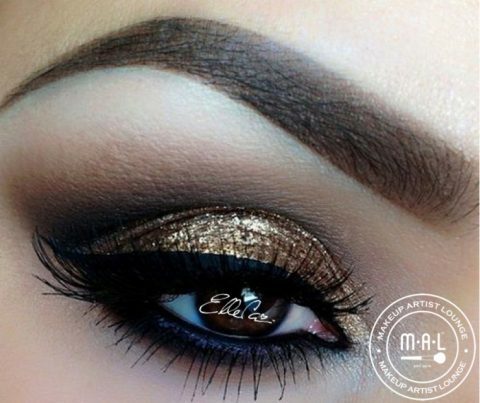 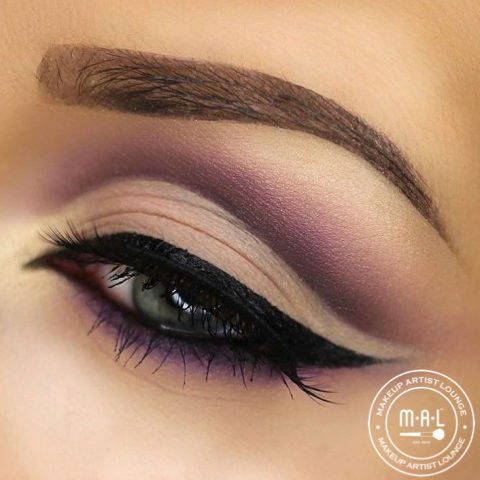 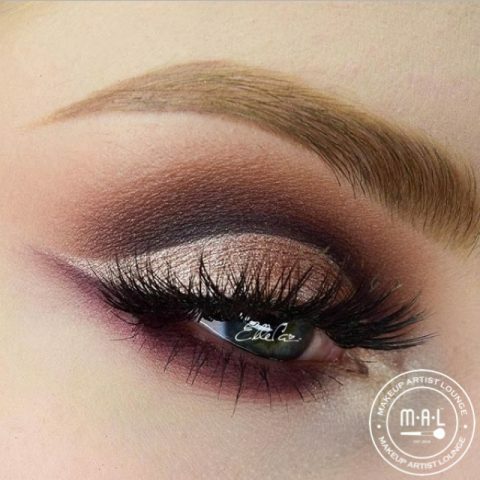 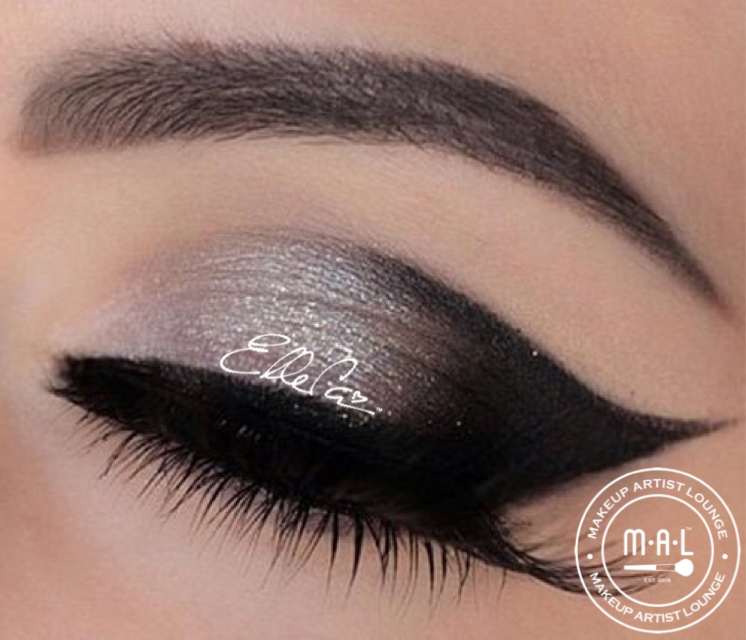 Smokey eyes have become a classic party eye makeup look. 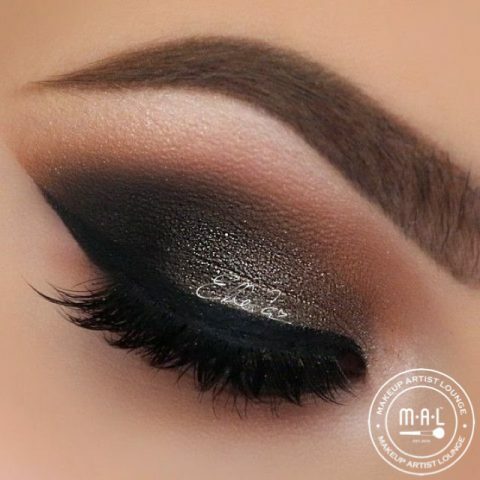 The secret of this trend’s popularity is that smoky eyes can change your face dramatically, transforming the girl-next-door into a stylish diva. Join us at Makeup Artist Lounge and let our Glam Squad give you a smoke. *Mascara to bling the eyes and make them pop, deepening the shadow-work.